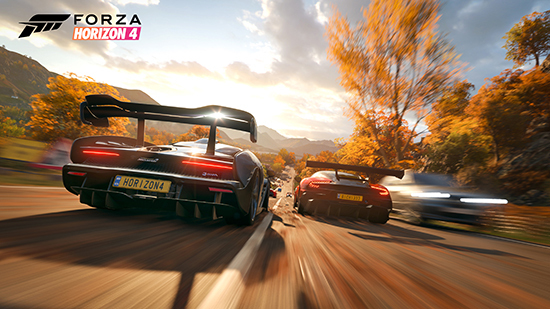 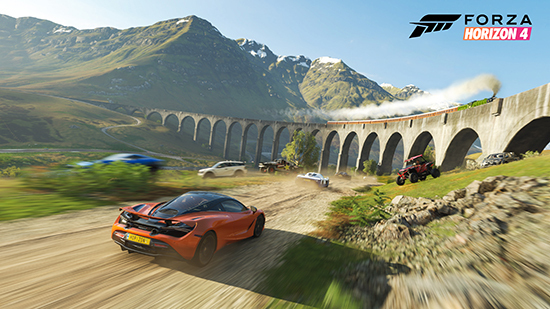 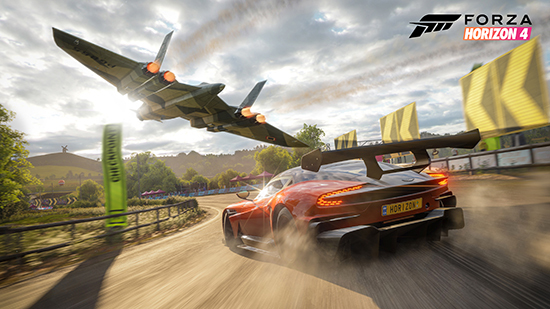 In Forza Horizon 4, dynamic seasons change everything at the world’s greatest automotive festival. 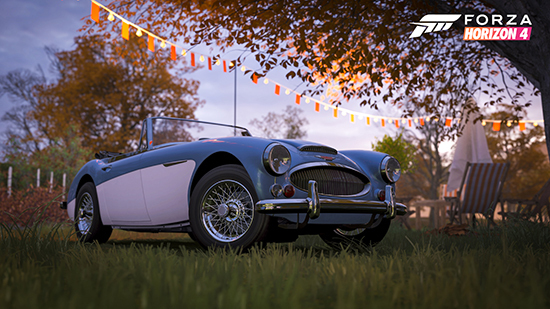 Go it alone or team up with others to explore beautiful and historic Britain in a shared open world game. 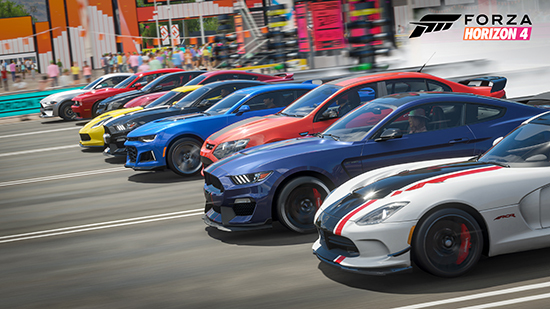 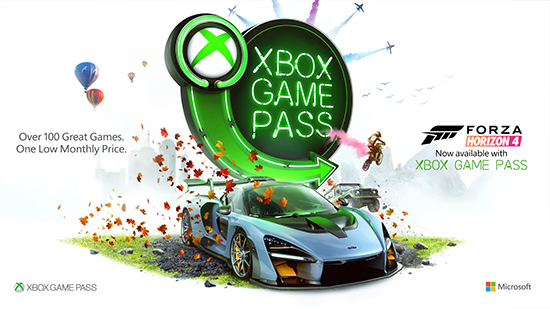 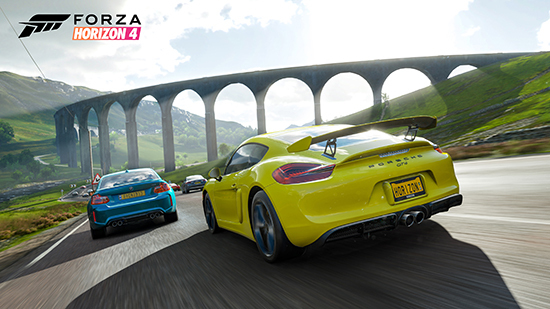 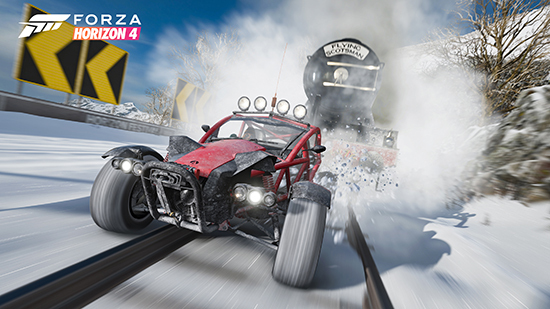 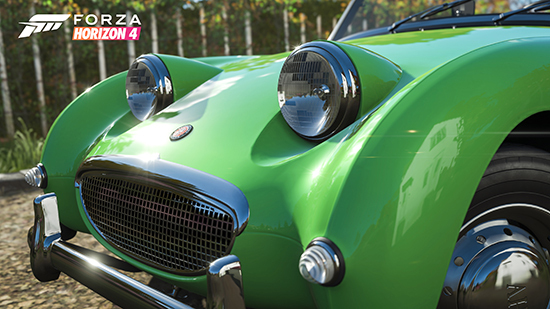 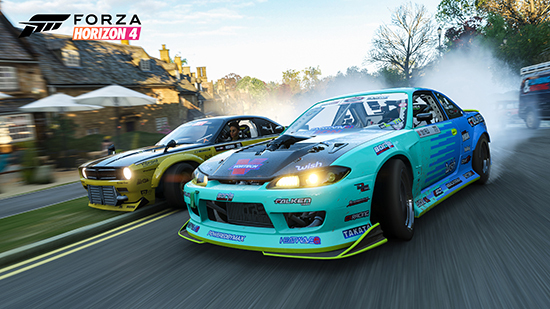 Collect, modify and drive over 450 cars as you choose your own path to become a Horizon Superstar.